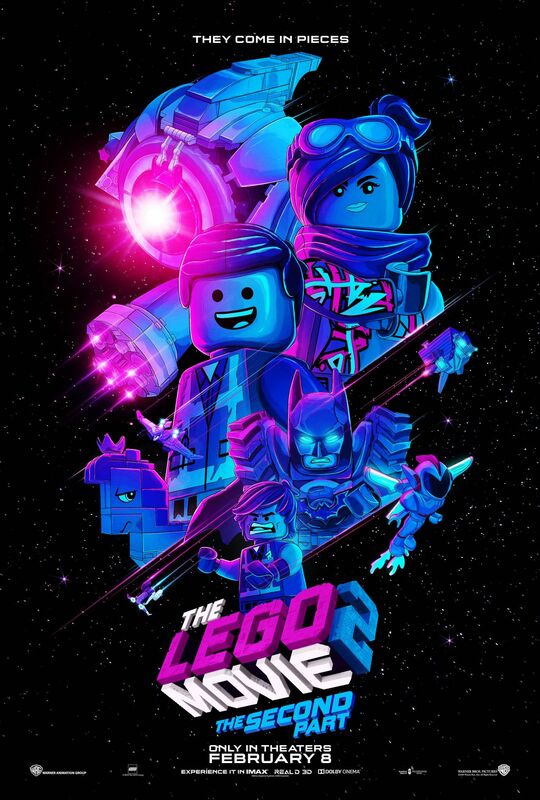 Warner Bros. Pictures has released the official The LEGO Movie 2: The Second Part poster today and revealed that the first trailer for the film will be released tomorrow! 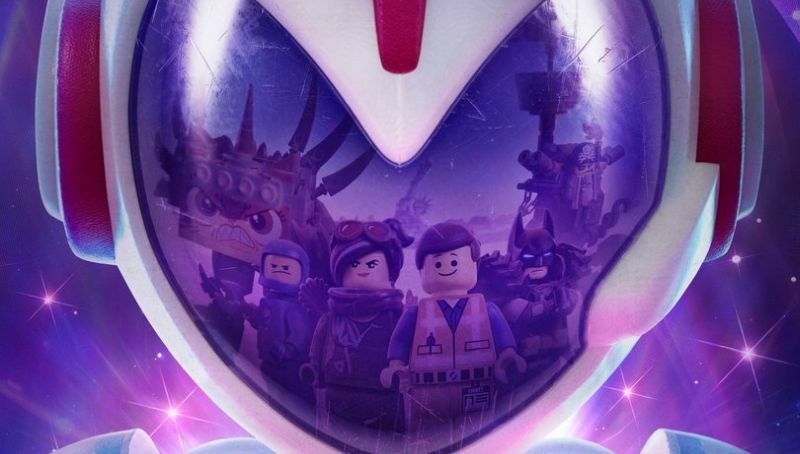 Check out the full poster in the gallery and look for that trailer here! It was announced earlier this year that Tiffany Haddish will be voicing a new lead character in the movie, joining returning voice cast members, including Chris Pratt as Master Builder Emmet Brickowoski, Elizabeth Banks as Wyldsyde, Will Arnett as Batman, Channing Tatum as Superman and Jonah Hill as Green Lantern.